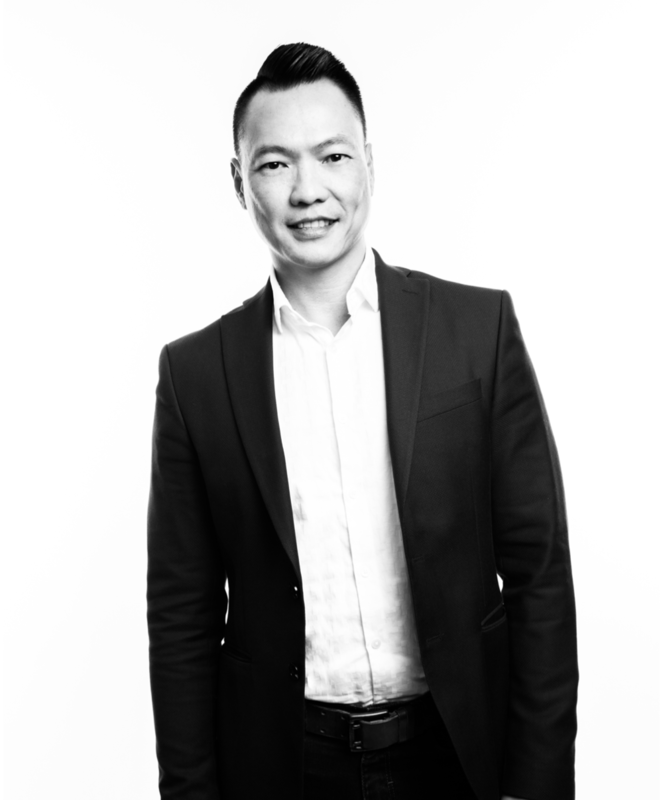 Luan Lam is a Talent Advisor for Unusual Ventures with a successful track record in scaling several technology companies, including Informatica and AppDynamics. At AppDynamics, he led the Global Talent Acquisition & Operations function, and scaled the company from 150 to almost 2,000 employees. Currently, he is the VP of Talent at Harness, an early stage start-up founded by Jyoti Bansal. Luan’s strong belief that great people create great companies makes him a valuable Advisor of Talent at Unusual Ventures. He will work with our internal team and our entrepreneurs in identifying methods to help them succeed in attracting and securing top talent. Luan holds a degree in International Relations from the University of California, Davis. He has written articles on the “War for Talent” and has been featured in several publications, including Forbes, The Wall Street Journal, The Guardian, and San Francisco Business Times, specifically on the art and science behind recruiting. The three core operating principles of Integrity, Humility, and Honesty at Unusual Ventures caught my attention. But what drew me in is Unusual Ventures' commitment to the Diversity, Inclusion, and Belonging initiative. My hidden talent is mixing drinks.